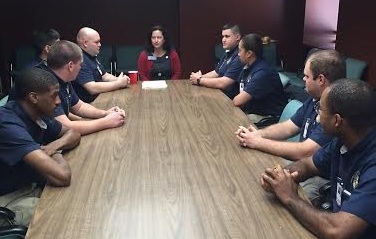 Last week I met with Georgia Piedmont Technical College Law Enforcement Academy. As the future protectors of our state, I encouraged the cadets to act as leaders and role models for our local communities. I was very impressed with the fact that the program allows students to earn college credit while also getting POST certified. This allows them to be very close to earning their Associates Degree by completing the course that is full time for 17 weeks. I am also pleased to announce that one of our community initiatives is well under way. The Granite Crossing in the City of Lithonia was awarded grant money in 2015, which will fund the development through 2016. The property will have 74 affordable housing units and I am told that tenants may begin moving in as early as January 2017.